Are you looking for high quality life insurance leads? We prescreen all of our life insurance leads by age to ensure that you are not getting stuck with Medicare leads. In addition we do call verify a subset of all our leads to ensure that our buyers will have success with the leads! 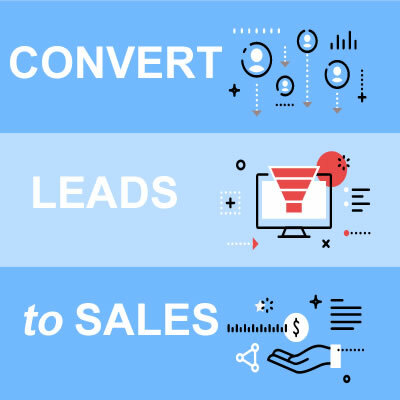 Our leads are generated from our CPC search network, display network, email database and our affiliate network.